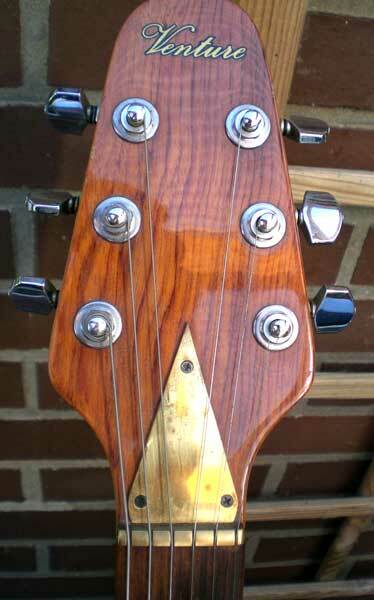 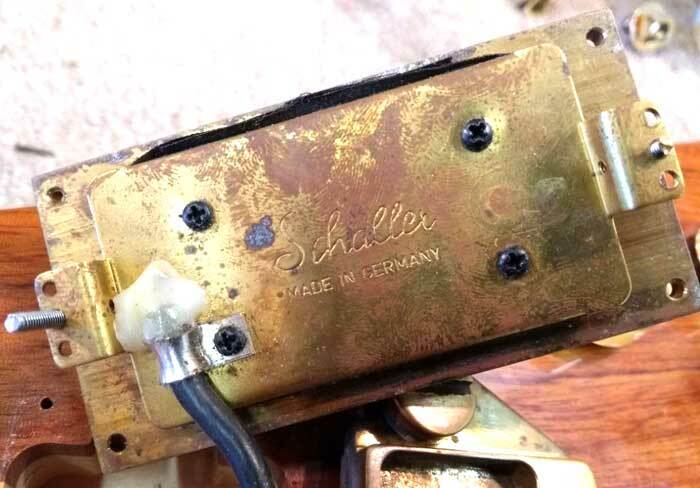 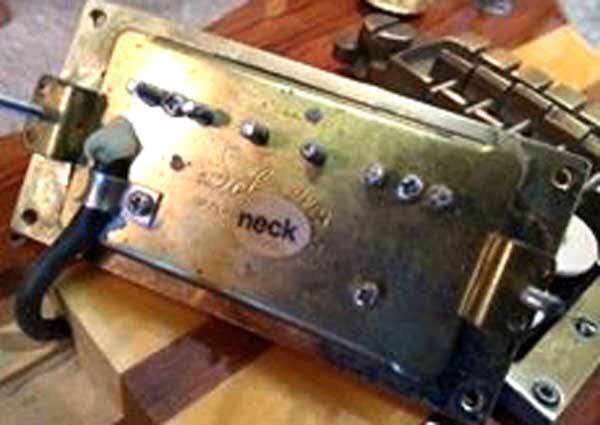 The Bridge & Neck Pickups are clearly of Schaller manufacture. 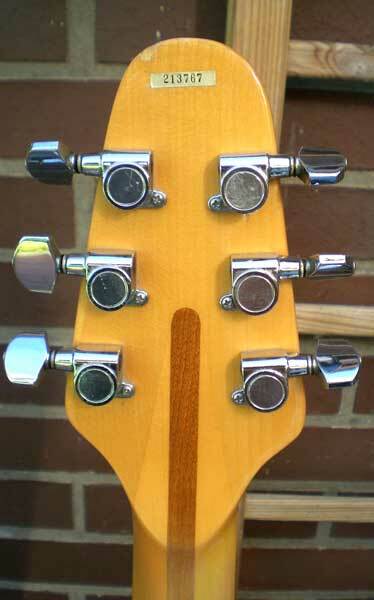 In 1980, Hofner were advertising the Venture guitars as being fitted with Di Marzio pickups, so it would now appear that some examples, possibly the later ones made, were actually fitted with Schaller. 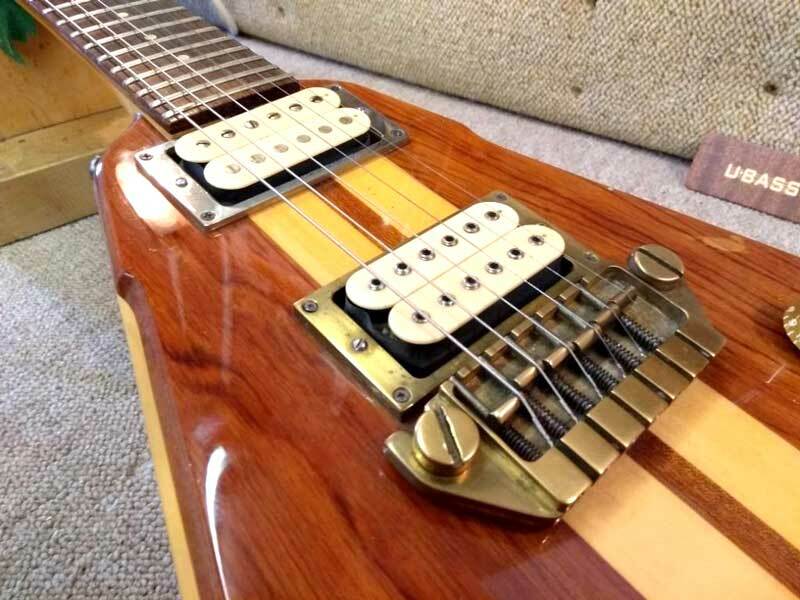 James Payze, who supplied the photos of the pickups, has confirmed that the bridge pickup is in fact similar to a Di Marzio DP 104 Distorsion unit, and the neck pickup to a Di Marzio DP 103 PAF.